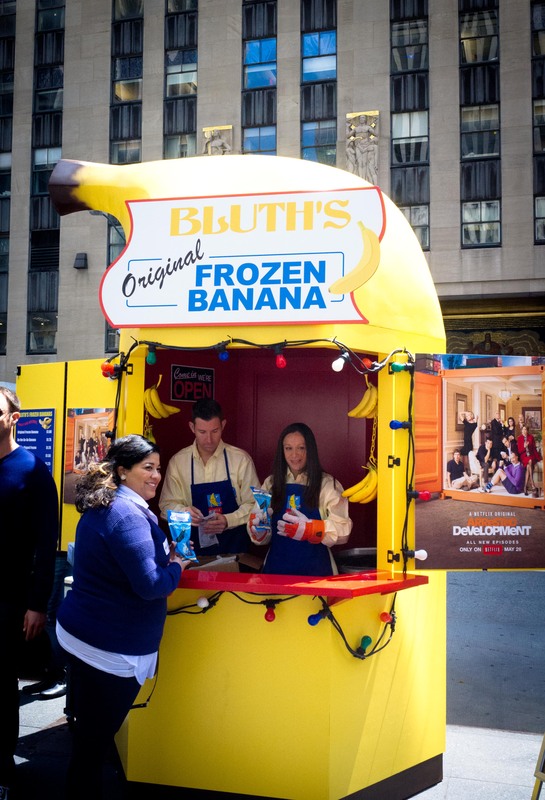 We found the Bluth’s Banana Stand on an intentional detour on the way to lunch. Or rather, we found the incredibly long and winding line of people waiting for a banana first and then the large bright yellow banana stand. Sadly, we didn’t have time to stand in line but managed to sneak up and snap a picture. Who needs chocolate covered banana anyways – I don’t even like bananas!